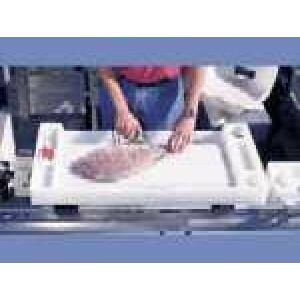 Sant Marine Cutting Boards/Bait Boards are manufactured from long lasting UV stabilised polyethylene and anodised aluminium. 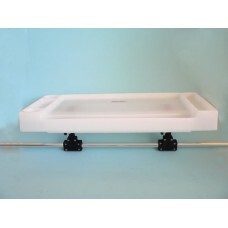 They are available in a variety of sizes and styles and may be fitted to your boat using existing rod holders or rail mounted. 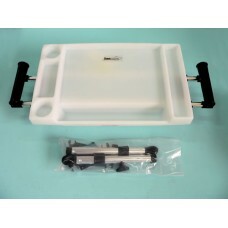 Large Cutting Board for those who have devised their own mounting system. 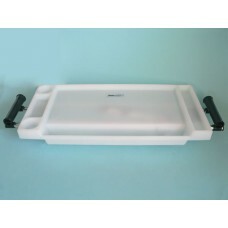 Dimensions: 900mm x 420mm ..
Large cutting board with the popular flush mounting system. 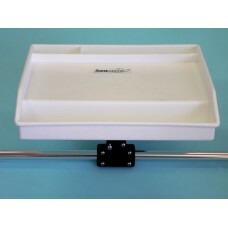 Mounting Posts are adjustable to a width..
Large Flush Mounted Cutting Board fitted with two quick release rod holders on each side of the boar..
Large cutting board with the rail mounting system option. 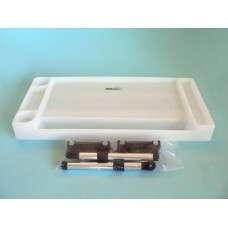 Dimensions: 900mm x 420mm (35.5ins x 16.5i..
Large Flush Mounted Cutting Board fitted with a quick release rod holder on each side of the board. .. 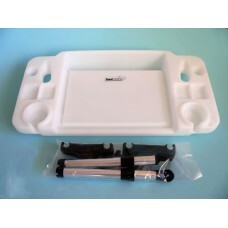 The plain version of the popular medium sized cutting board for those who wish to devise their own m.. 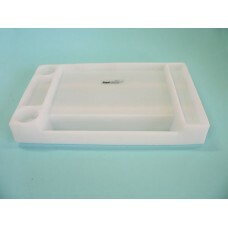 The plain version of the popular medium sized adjustable cutting board. 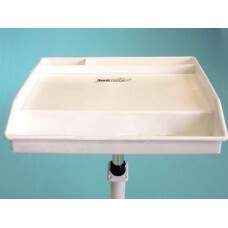 Features a fully adjustable .. 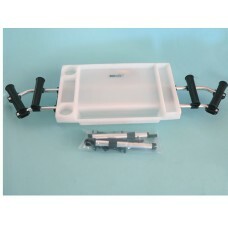 This popular medium sized board features 2 Quick Release Rod Holders, fully adjustable mounting syst.. 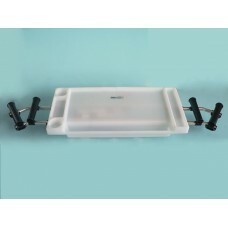 This popular medium sized board features 4 Quick Release Rod Holders, fully adjustable mounting syst.. 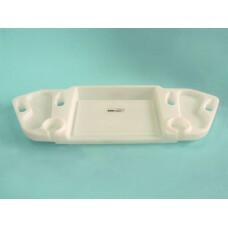 This is the popular small cutting board with fittings for attachment to existing boat rail. 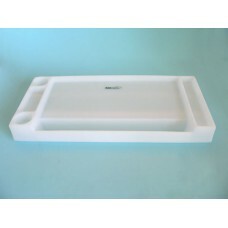 Dimensio..
Our most popular Cutting Board. 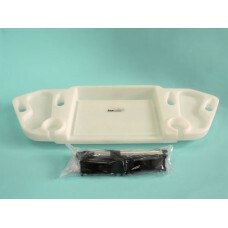 Features two recessed areas for knives, hooks and bait. Dimensions: .. 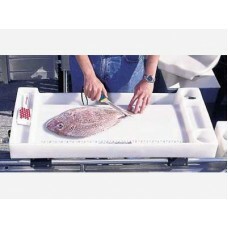 This functional one-piece cutting board features 2 diagonal and 2 upright rod holders, cup holders a.. 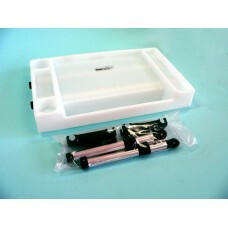 This one piece cutting board with built in rod holders and drink holders is both easy to clean and v..